I’m currently reading A Study in Charlotte by Brittany Cavallaro. My wonderful friend Melanie is doing a #CatchuponClassics read along for this one and it was a really good choice. 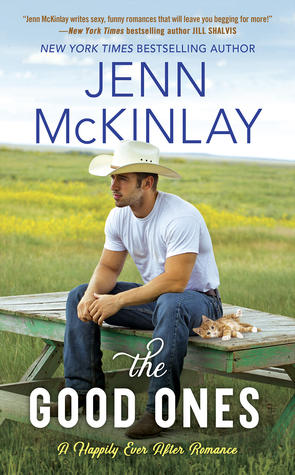 I recently finished reading The Good Ones by Jenn McKinlay (review coming soon!) and Kamisama Kiss Vol 2. 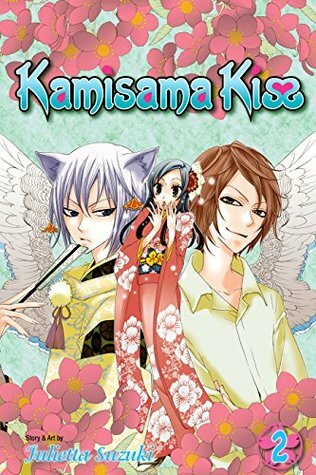 I adored the anime version of Kamisama Kiss so much that I wanted to pick up the manga. I also wasn’t ready to let these characters go! 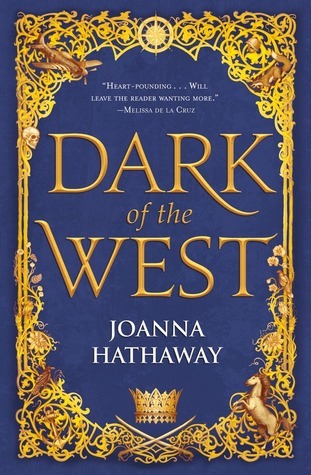 Next week I’m planning on reading my ARC of Dark of the West by Joanna Hathaway. I’ve read so many great reviews on it and I’m really excited to start it! It’s pretty good so far. I’m loving Jaimie the best! It’s pretty entertaining so far! 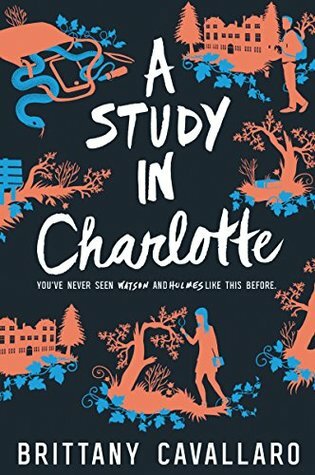 I love A Study In Charlotte!! I hope you all enjoy it!! It’s pretty good so far! Have you read the whole series? Looking forward to the McKinlay review! I am enjoying it more than I thought I would! Jaimie is such a sweet character! I am also reading A Study in Charlotte along with Melanie. I haven’t done today’s reading yet but so far I’m enjoying it. I’m enjoying it too. It suprises me since it’s not a genre that I usually read. The more I read it I’m not sure I’m really into it. I was feeling that way a bit because of Charlotte and her secrets. Yeah I really didn’t like her character. Looks like a great week of books so far. 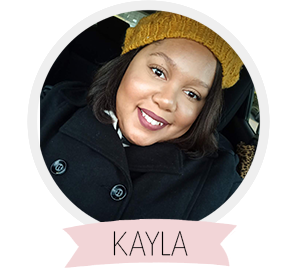 Happy reading, Kayla! It’s pretty good so far! Have you read it? I wish I had some tips. I honestly just post content and pray for the best. You’ll have to let me know if you like it! I’m about halfway through and its good! 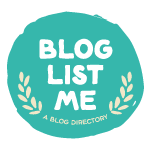 A Study in Charlotte is on my TBR! Glad to hear you like it. Hope you enjoy Dark of the West! Thanks! I’m about halfway through with A Study in Charlotte and I’m enjoying it! Fingers crossed it’s really good! I’m starting it tomorrow!